Update 1: BGR got confirmation from RIM that this story is not true. We knew it from the start. 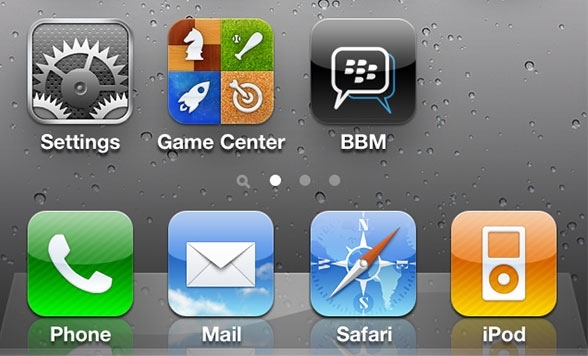 Earlier in March, rumors surfaced that pointed to BBM, or Blackberry Messenger, coming to iPhone and iOS. 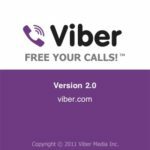 Now, a new source has revealed more information via the MacRumors forum that reveals an April 26 2011 release date for BBM in the App Store. The new information comes from an attendee who reportedly was at a social media conference hosted by RIM in Toronto. During the presentation, RIM’s Co-CEO Jim Balsillie reportedly told attendees that BBM would debut on the iOS App Store on April 26. But things may not be what they seem. At this time, there is no way to verify this new BBM claim. So take this with a grain of salt until more proof is revealed. Most likely though, the source is just trying to get some attention. iPhoneinCanada did some investigative work and if you look at the original poster’s history in the link below, the user’s comment history contains multiple ‘locked’ threads, so I think it’s safe to say this story is all but dead in the water. 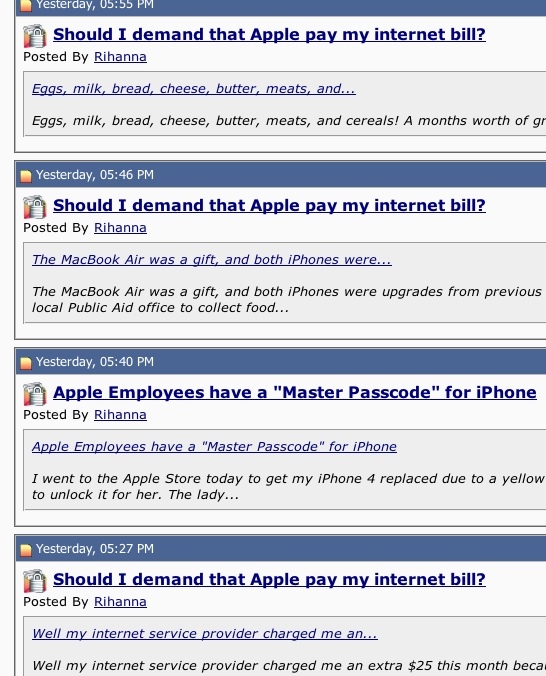 So while the story is interesting, there is not a lot of credibility from the MacRumors forum user.